Scottish trio Young Fathers scoop the Mercury, Getintothis’ Peter Guy reflects on this year’s Prize. Young Fathers are the Mercury Prize 2014 winners. And it’s fair to say, few saw that coming. And perhaps that’s the reason why this year’s Prize – and indeed shortlist felt like some sort of recovery for an ailing industry brand. 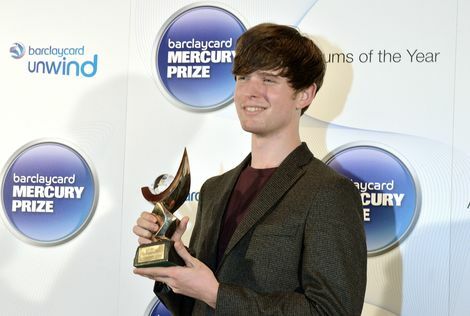 In an age when cynicism is ubiquitous, awards largely (and in most cases, rightly) pilloried, the Mercury Prize 2014 appeared to have a certain shot in the arm. There was a genuine cocked eyebrow of intrigue into this year’s 12 nominees. It felt, if not revitalised, certainly refreshed. As we suggested when the shortlist was revealed back in September, it remained a distinctly ‘Mercury’ selection; the critically-acclaimed stalwart (Damon Albarn), the on-trend enigmas (Jungle) and of course, the token jazzers (Polar Bear) – heck, they even threw in another jazz collective (GoGo Penguin) just to ram home the point – all ticked characteristically Mercury boxes. However, this was a shortlist with ten new names. A shortlist with genuinely musical diversity. In Royal Blood, they even threw in a band with riffs. Pretty dull riffs. But riffs all the same. 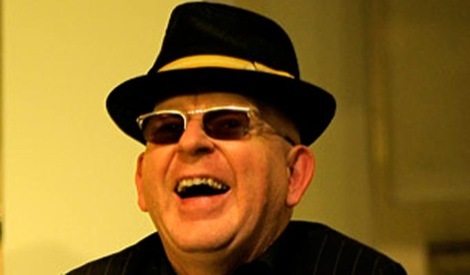 However, perhaps most importantly, a list in which there was no obvious winner – yet one which the keen music fan could cherry-pick several as worthy recipients. We’d have been chuffed to see Tempest, FKA Twigs, East India Youth or Anna Calvi run out winners. And while we still don’t think the Award extends itself to represent the whole raft of awesome UK music (where were Sleaford Mods, Teeth Of The Sea, Hookworms, Grumbling Fur…) it at least went some way to snuffing out recent years’ predictability and anodyne selections. Much to the relief of almost everyone. Oh, except The Telegraph‘s Neil McCormick who wrote this gack. As it was, another of our favourites, Edinburgh-based Young Fathers scooped the £20k cheque for their record Dead. An album which perhaps typifies the Mercury’s ilk for throwing the spotlight on albums which do straddle all manner of stylistics; sure it’s rooted in hip hop – but this is a band of Liberian, Nigerian and Scottish housing estate descent – and with it is a primal sonic force adding industrial rock, soul fusion and garage pop into the mix. It’s pretty much unclassifiable. Better yet, here is a band, who know how to rip it up on the live circuit. When we first saw them on a balmy August evening at the Kazimier in 2013 as the second part of FestEVOL it was immediately apparent that these guys were really quite something.Verbose to the point of terrifying. The dynamism on stage was such they felt like three Wu-Tang‘s. Better yet, their vocal interplay – rough-cut rap through to soaring lullaby soul – set them apart from their contemporaries. So, while the Mercury judges clearly prides themselves on throwing up unsuspecting winners – Roni Size, Gomez, Talvin Singh, M People (!) – this year’s winners are certainly ones in which the Prize should be championing. Two final notes: Young Fathers are signed to super-boss independent label Big Dada – the very same label that 2009 winner Speech Debelle was signed too. She later defected, citing poor album sales following her win. 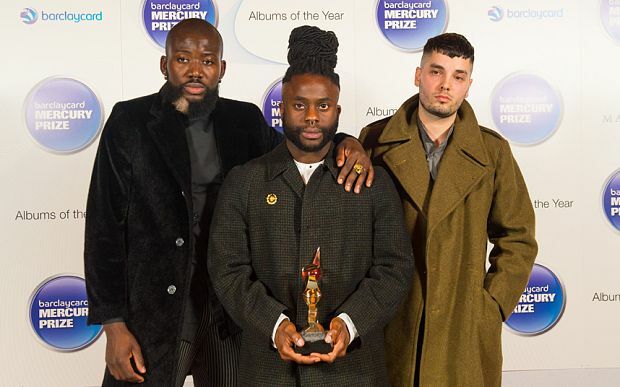 Let’s hope, like so many other Mercury winners, this isn’t the last we hear from Young Fathers. * Sadly, while Young Fathers saw a 1040% increase in Spotify streams and 31% increase in album sales that amounted to just 561 copies additional album sales. So we’d advise, if you’ve yet to check them out – and then pick up a copy of Dead. It’s dead good. * Listen to a recent RBMA Headphone Highlights show Young Fathers recorded here.